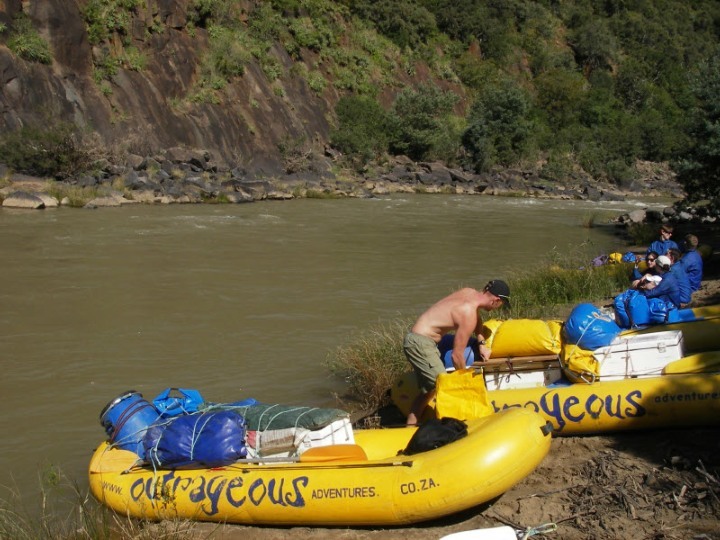 Outrageous Adventures offers multi-day white water rafting trips on various rivers in sunny South Africa. Our 3-day trip on the Mkomazi River (the old Umkomaas River) is an all-time favourite. The river is lekker exciting, with rapids, one after the other, more than one can count, I promise! And the scenery is stunningly beautiful. Click here on this linkfor more information on the trips we do on the Mkomazi River. And the Bivane River is also a little unkown gem! And don't forget the Tugela River. Unfortunately, however, it needs to rain quite a bit before these rivers have enough water to raft on. But don't despair, there is always the Orange River, which is raftable all year round! Even those times of the year when its quite dry. We here at Outrageous Adventures have discovered an awesome section on the Orange River close to Zastron, where the Senque River flows out of Lesotho and becomes the Orange River. The area is very scenic, and it is a lot closer to Johannesburg than any of the other stretches that are regularly rafted commercially on the Orange River. Zastron is only about 600km from Johannesburg, close to the border of Lesotho. 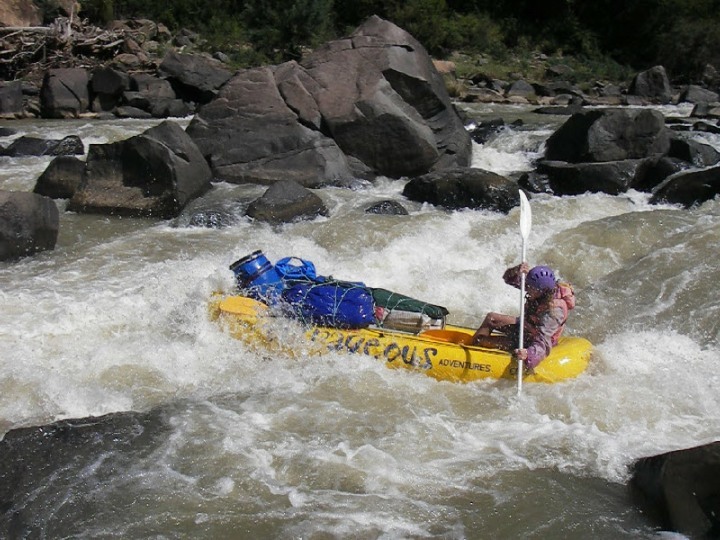 We hop onto the Orange River close to Zastron, where it comes out of Lesotho, (in Lesotho it is called the Senque River) and then raft all the way down towards Aliwal North. This section of the Orange River is very tame, with only a few small rapids, ideal for families with small kids. We can also use our big rafts, with an oar-rig fitted, which means one of our friendly, highly trained and qualified river-guides can paddle you down, and your whole family can fit onto one raft. An awesome experience! 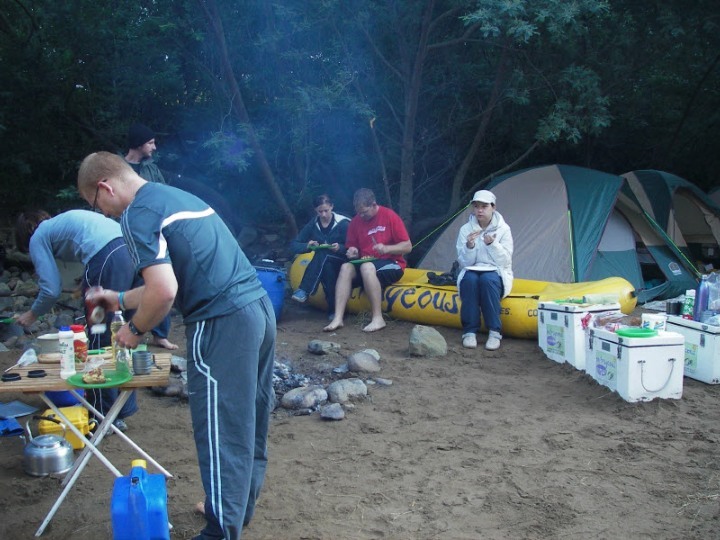 Click herefor more information on our awesome Orange River adventures! 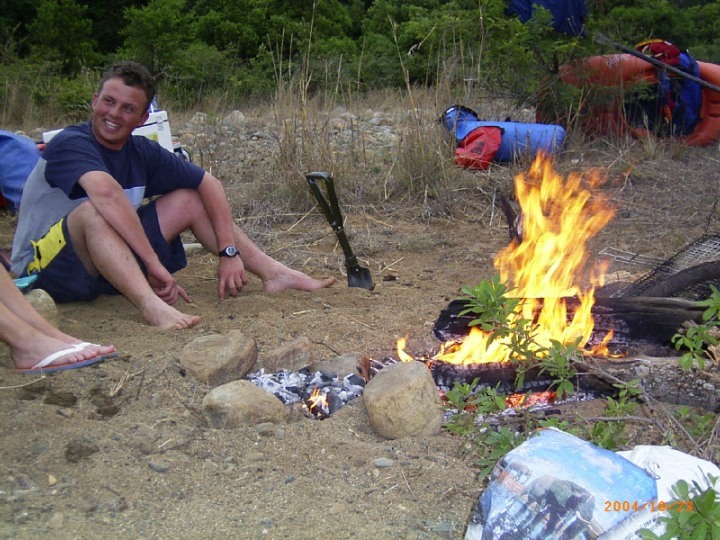 And then we also do expeditions on the Mzimvubu River in the Transkei, and canoe safaris on the Mozambique coast. You have to experience it!